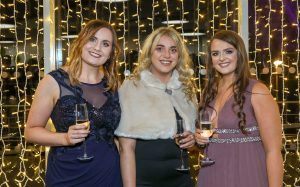 ATG Group, one of the UK and Ireland’s leading environmental and waste management companies are celebrating after winning the Community (Corporate Social Responsibility) Award at the 12th annual BEFTAs in Belfast on the 22nd November 2018. They also won Highly Commended in the Research and Development Project of the Year category and were finalists in the Waste Reduction Project of the Year and Family Business of the Year categories. 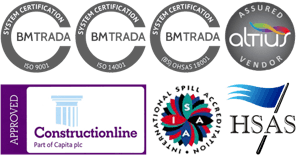 The Business Eye First Trust Awards (BEFTAs) are now in their 12th year. 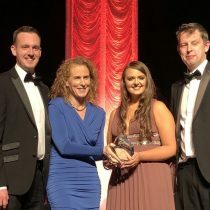 The prestigious awards present a unique platform upon which to celebrate the successes of the best businesses within Northern Ireland. ATG Group were awarded the Community (CSR) Award for their efforts with the social enterprise they founded, Ashes to Gold. ATG’s staff regularly volunteer and fundraise in the local community and promote social responsibility within their supply chain. 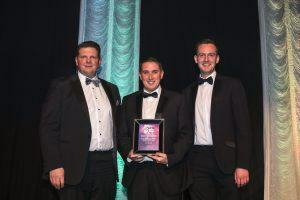 ATG also received highly commended recognition in the R&D Project of the Year category. This was for their cutting-edge remediation technique called LockedIn®. 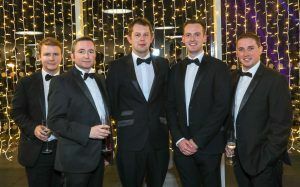 Lastly, ATG were finalists in both the Family Business of the Year and Waste Reduction Project of the Year categories.